Storesund Marine Service AS collaborates with Skude Industri AS in delivering services in dry docking and shiprepair. 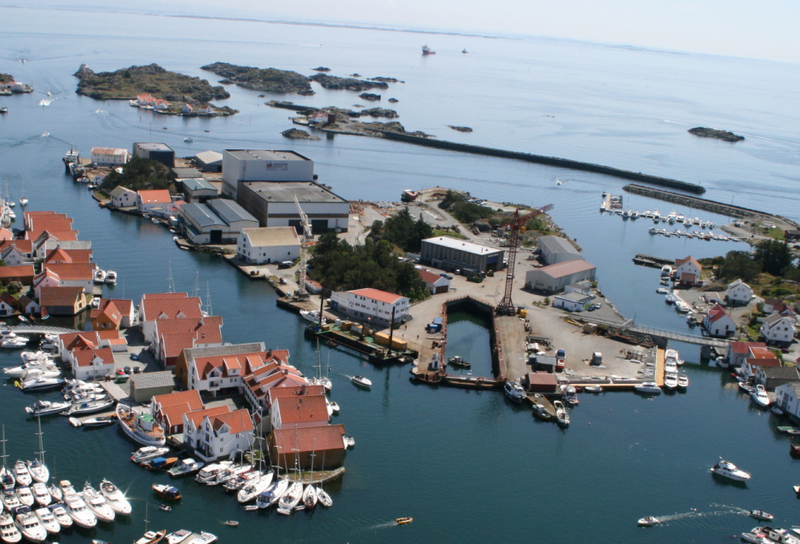 At the southern tip of Karmøy in Skudeneshavn we have at our disposal a 93 meter x 15 meter dry dock. Adjacent to the dry dock we have an 90 meters repair quay, a combined machine and mechanical workshop and a steel and pipe fabrication shop.